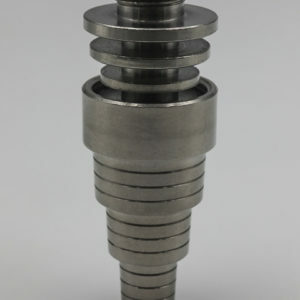 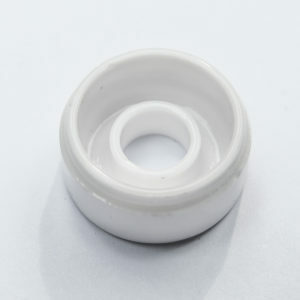 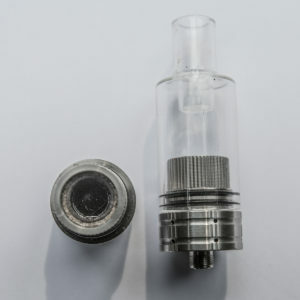 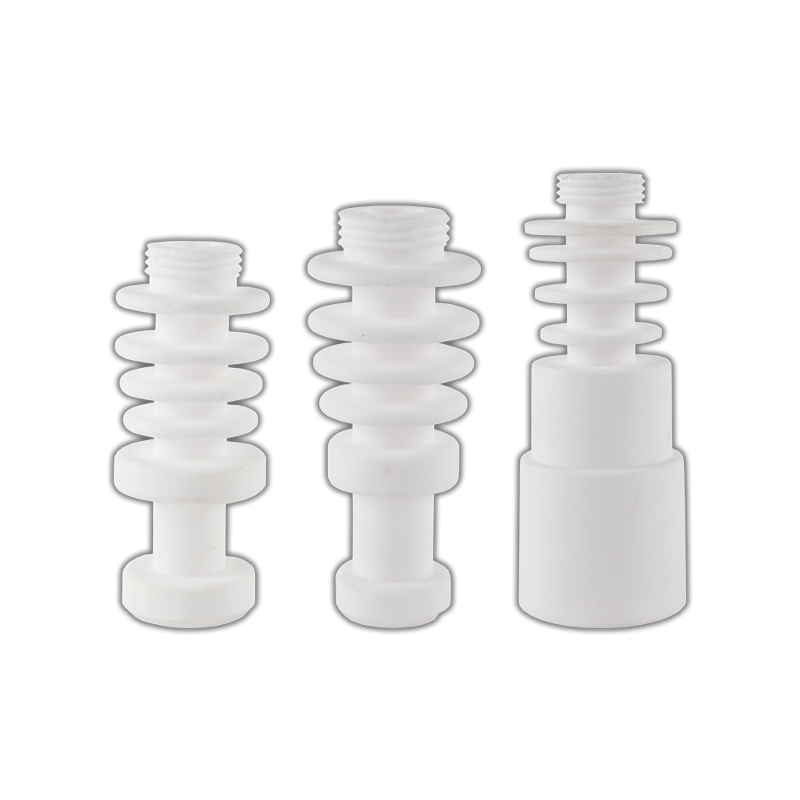 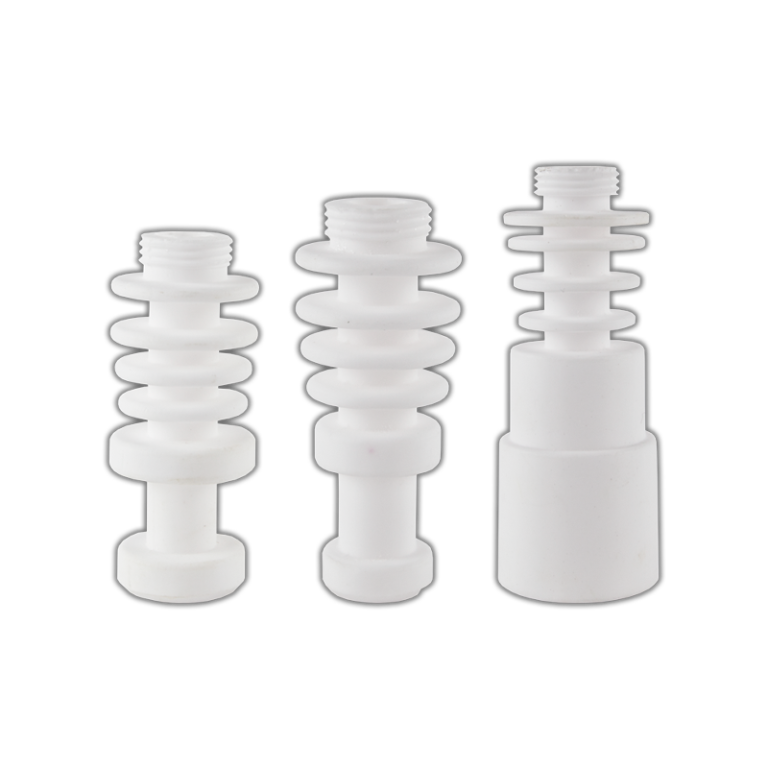 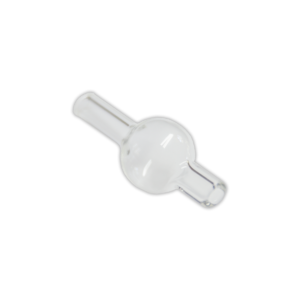 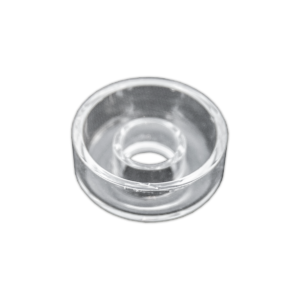 The Galaxy Enail Ceramic Glass Adapters are specifically designed to attach to our unique All Quartz/Ceramic Air Pathway Enail. 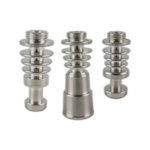 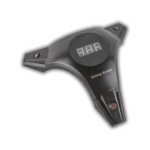 They help to deliver Safe and a High Quality Experience. 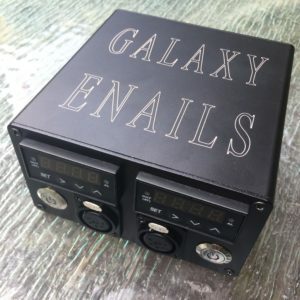 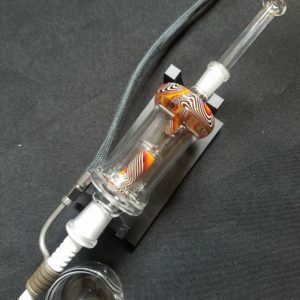 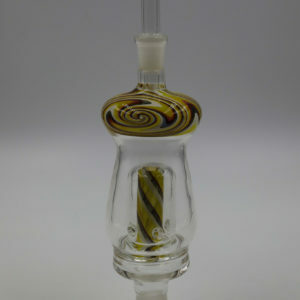 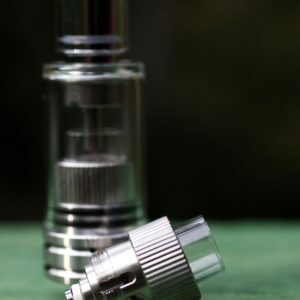 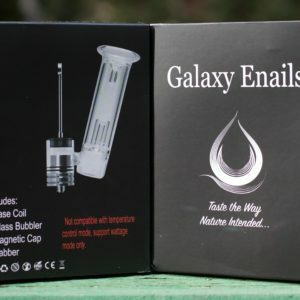 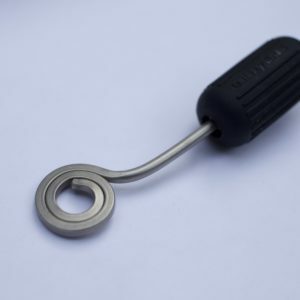 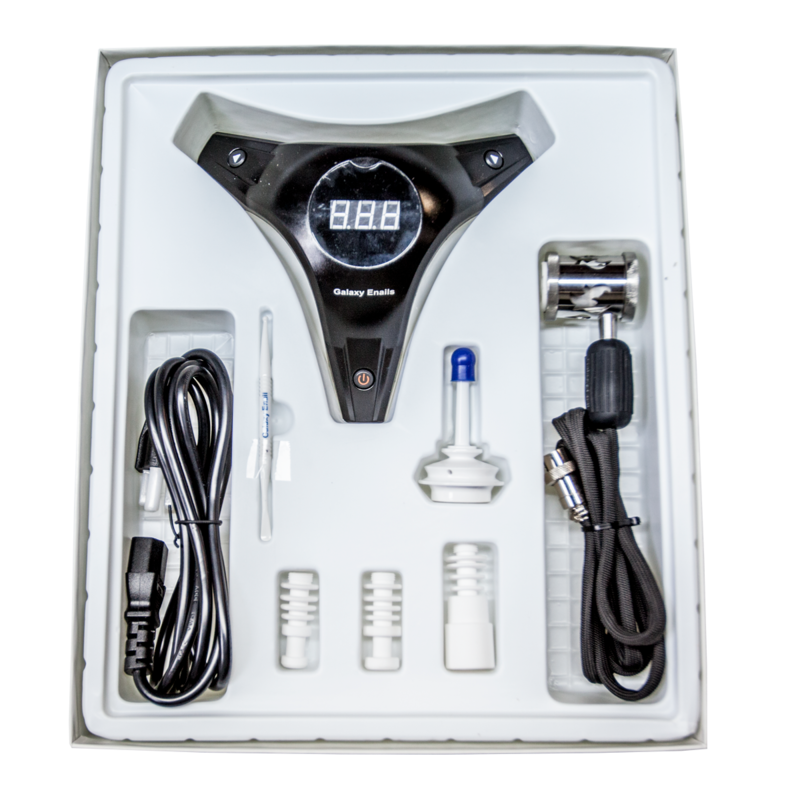 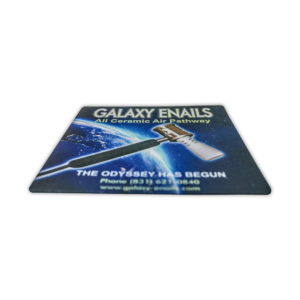 Once attached to the Galaxy Enail, you will be able to utilize with most of your current Glass products and EXPERIENCE it the Way Nature Intended.